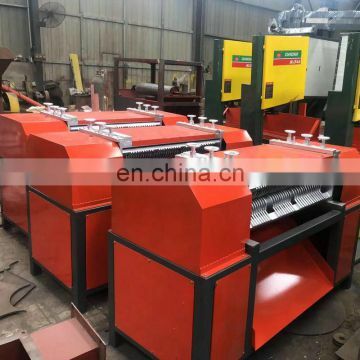 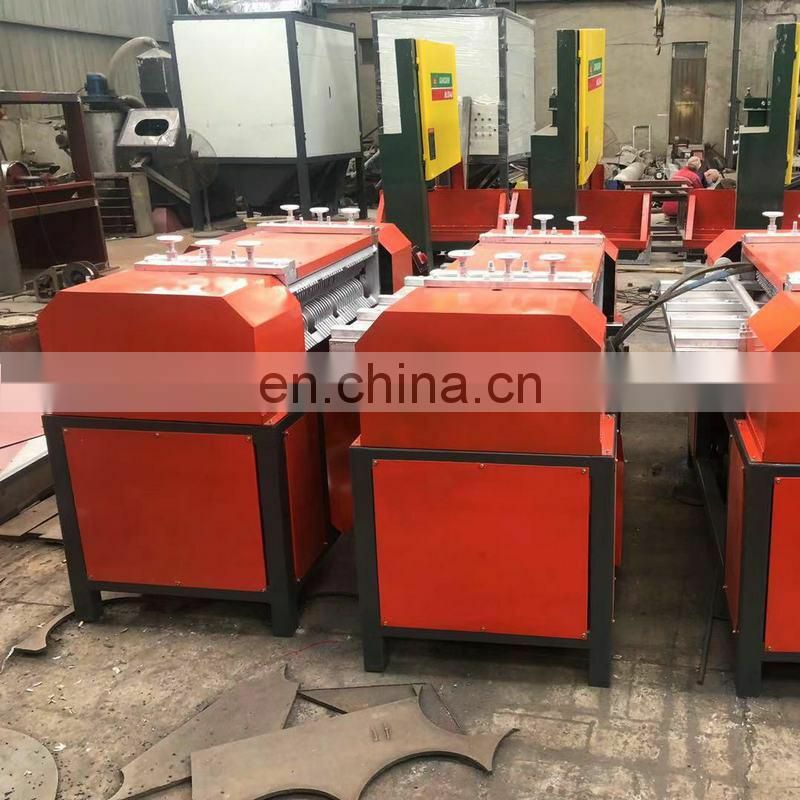 ZZJY-1200 is an environmental friendly equipment, used for separating copper pipes from aluminum. 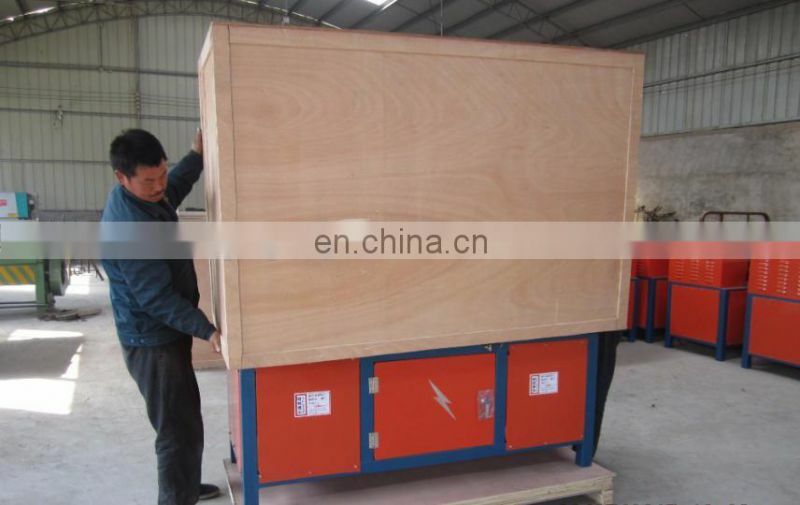 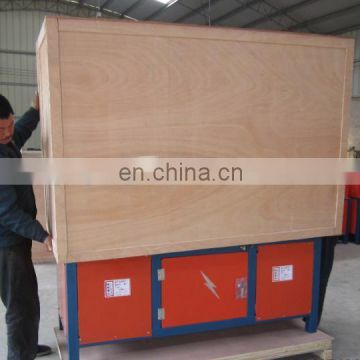 Designed and manufactured by us, This machine is a newly-designed compact one, taking up small area. 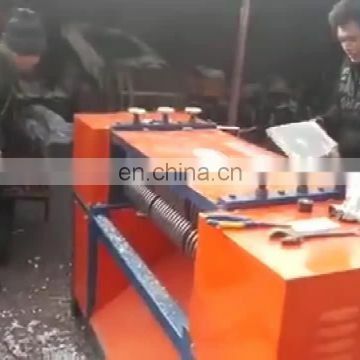 Little materials (radiators) will be loss during processing, so this machine is practical and economical. 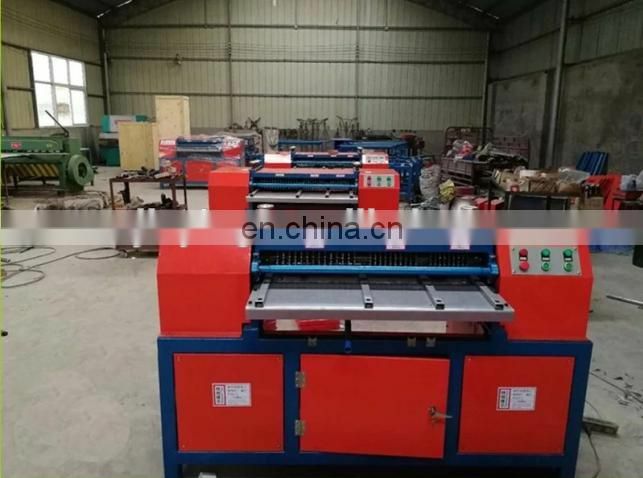 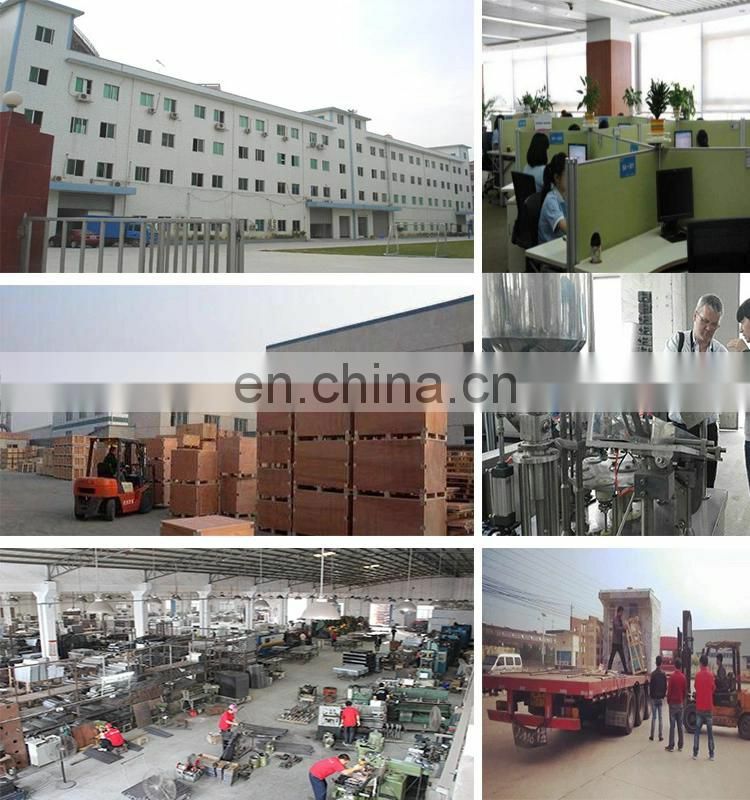 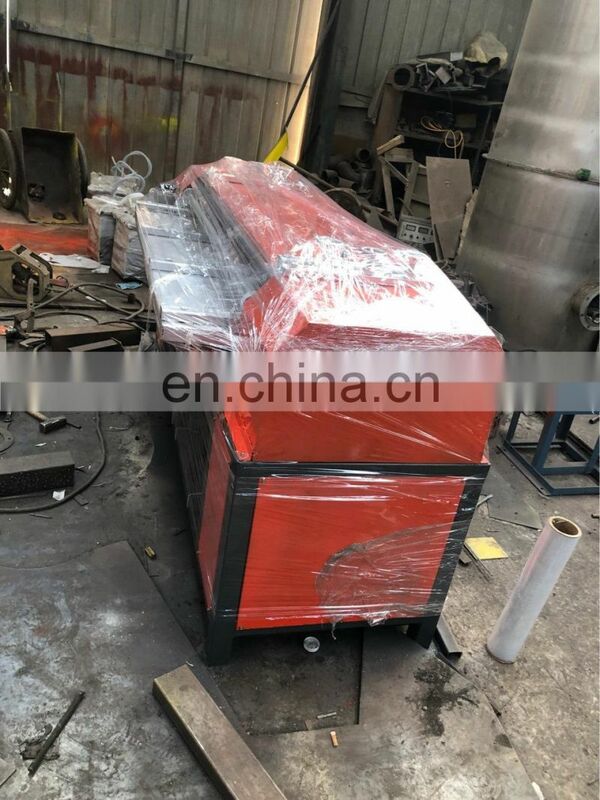 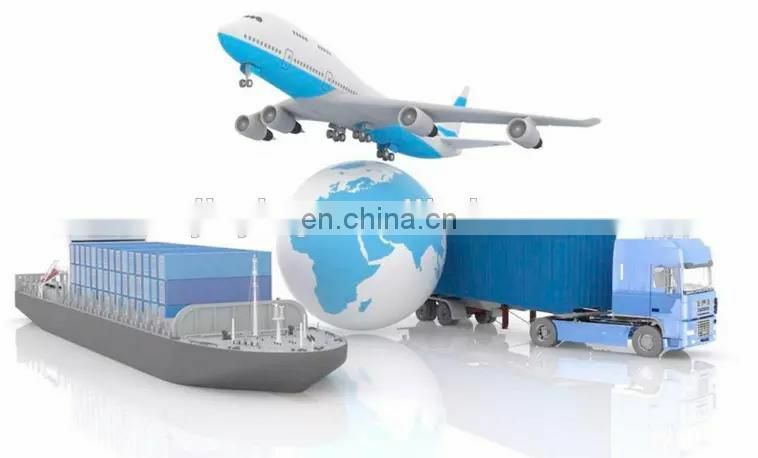 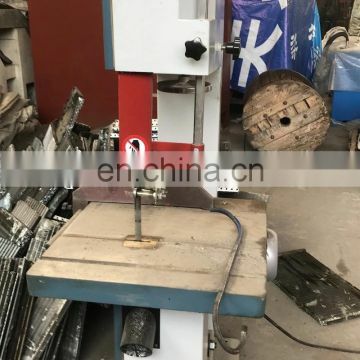 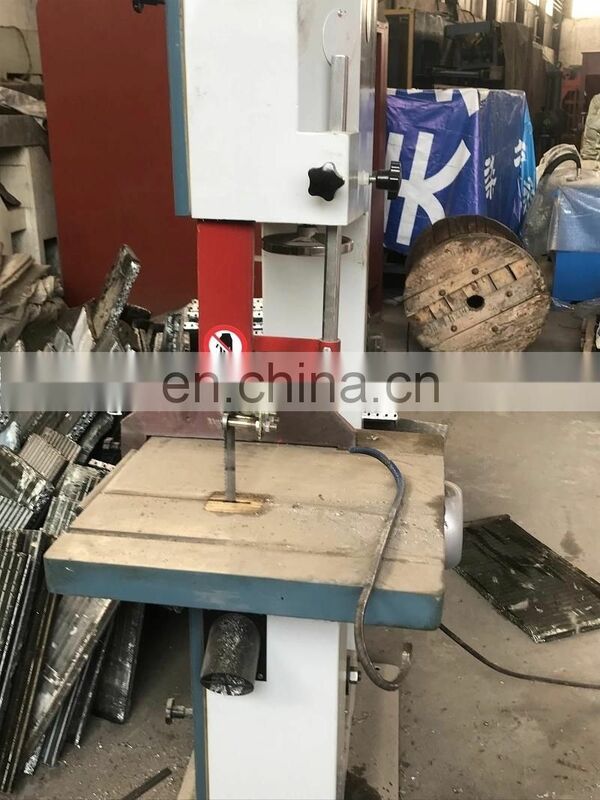 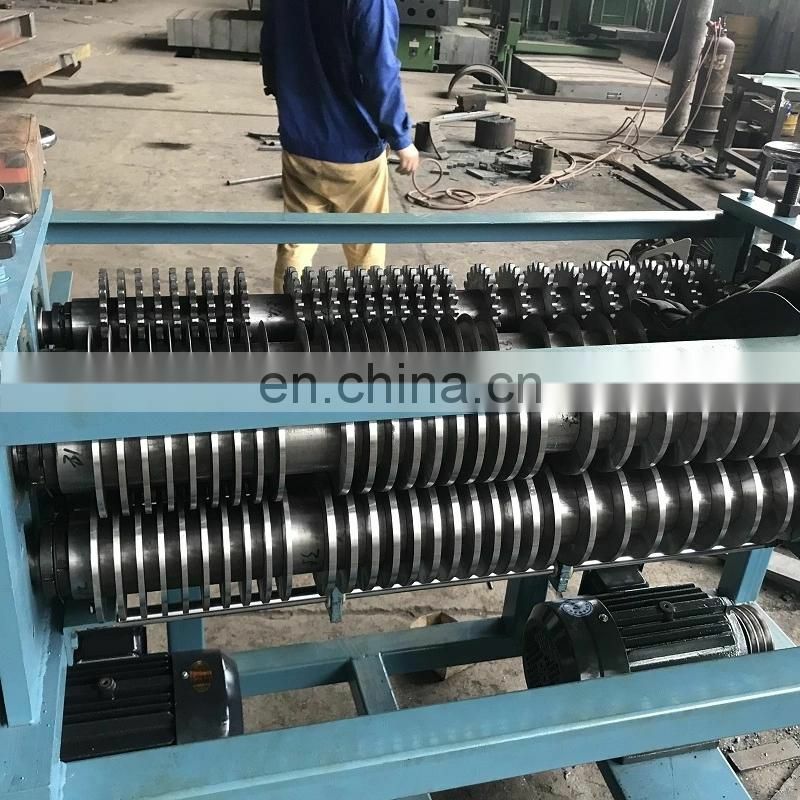 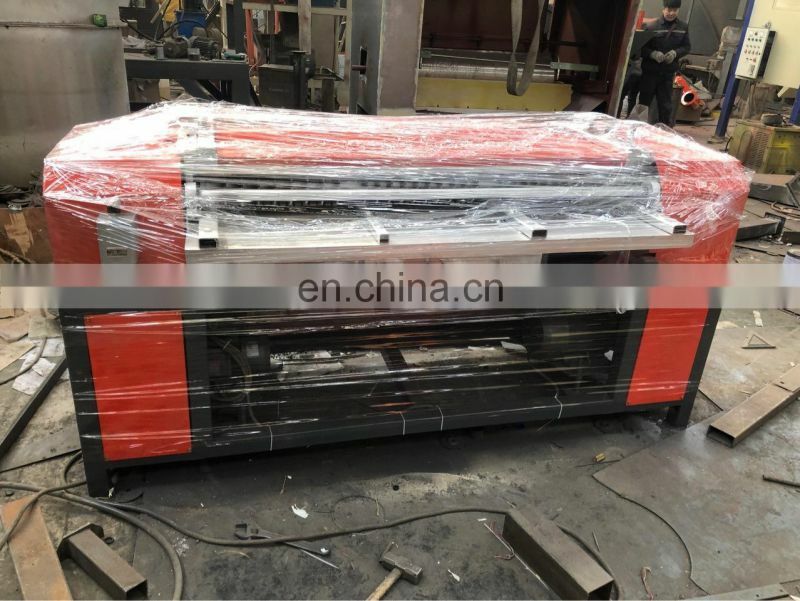 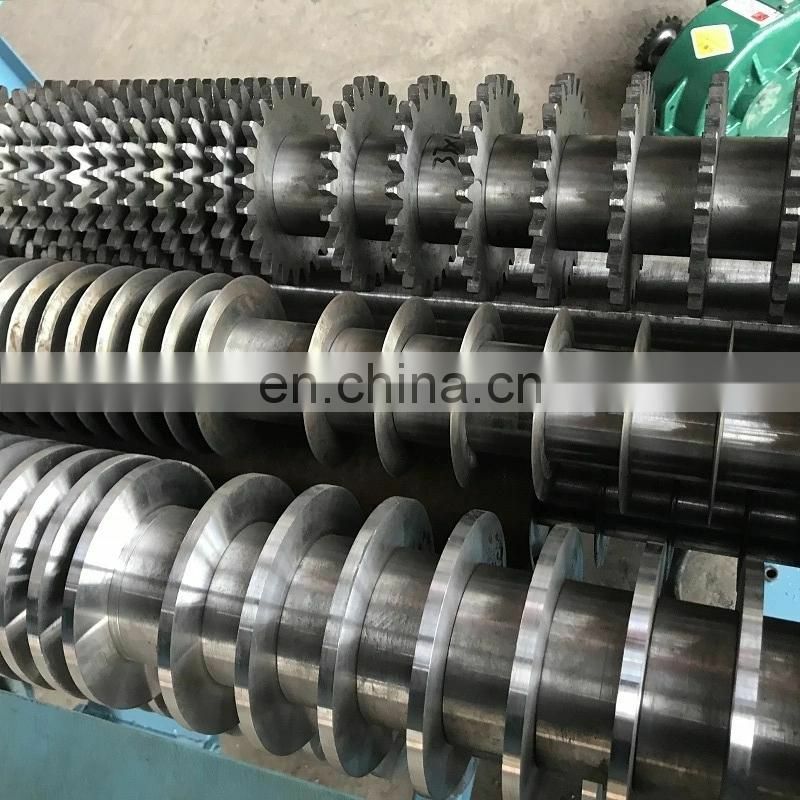 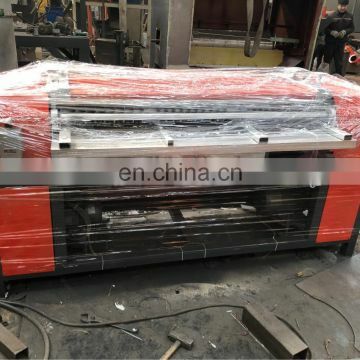 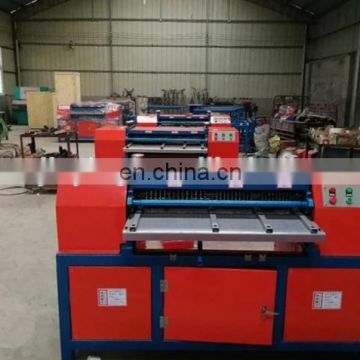 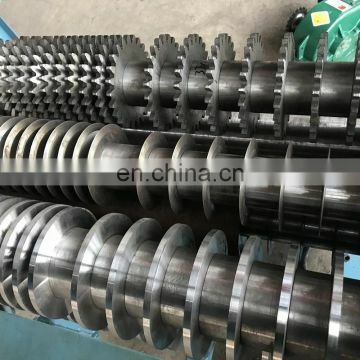 This machine is consisted of 1 frame, two motors, two speed reducers, material feeding part, material cutting part, material separation part, transmission part and material feeding panel.